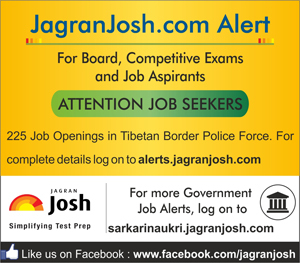 225 Job Openings for Indo-Tibetan Border Police Force. Apply within two months from the date of Publication of Advertisement. Directorate General, Indo-Tibetan Border Police Force invited applications for recruitment to the post of Inspector (General Duty), ‘Group B’ Non-Gazetted (Non-Ministerial) on Deputation and Re-employment Basis.